Do you need to shed a few $$ kilos? Overindulged in shopping? Time to trim excess costs? You need our Debt Detox. Let’s face it, credit cards are convenient, but learning to use them wisely is crucial as you are borrowing money from the bank – money you need to pay back. If you are unable to pay the full amount you owe by the due date on your statement, you’ll be charged interest. The amount of interest depends on which bank you are with and what credit card you own. It’s important to understand how interest is calculated and applied so you are able to make an informed decision about how much you can afford to pay. Credit card interest rates are generally higher than other forms of credit because you’re borrowing against an unsecured line of debt. This means that the financial institution can’t take your assets if you don’t pay, unlike with a secured car or home loan. To offset the risk to the bank, they charge a high interest rate. On your monthly statement, there is a minimum payment listed. If you only pay off the minimum each month, it will become increasingly difficult to pay off the balance as the interest could accrue faster than your repayments. This means you’ll remain in a cycle of paying interest on your debt. 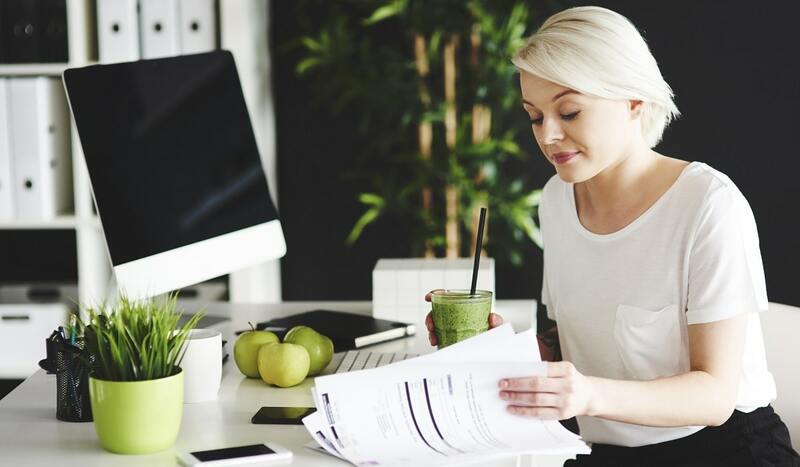 If you’re struggling to keep on top of your credit card payments, here are four tips to consider to help you get on a Debt Detox and fight the credit card bulge. Consider writing down what you owe, what you owe it for (loans, credit card bills, utility bills, etc.) and who you owe it to. It’s also a good idea to look on your statements to find out the interest rate of each debt. Perhaps concentrate on paying off the debt with the highest interest rate first. Then, consider listing your income and expenses to determine how much you can afford to pay back on each debt. If you’re in financial hardship, you may consider applying to your lender for a ‘hardship variation’ which changes the terms of your loan. You may be able to negotiate a payment plan or some other type of financial assistance. If your credit provider refuses your hardship application, they must give valid reasons. If you are not happy with their response, you can ask to speak to their internal complaints section. Debt consolidation is where you roll all of your debts into one. Make sure you research each debt consolidation option before you choose. If it suits your circumstances, a personal loan is a common method for consolidating credit card debts as they generally have a lower interest rate. Be sure to remember that fees and accrued interest may be added to your final payout figure. You may need to phone your credit provider for this figure. A good way to consider staying on track is to only use your credit card for expenses you know you can afford. Working out a budget so you know how much you need to pay for your expenses may be a good idea. If you need to put something on your credit card that’s more than you can afford at the time, it’s usually a good idea to try to pay it off as soon as possible. Interested in knowing more? Contact us on 1300 747 747 or visit the Qudos Bank website to see how we can help with your debt detox. Qudos Mutual Limited trading as Qudos Bank ABN 53 087 650 557 AFSL/Australian Credit Licence 238 305. The information in this article is of a general nature and has been prepared without considering your objectives, financial situation or needs. Before acting on the information, consider its appropriateness to your circumstances.